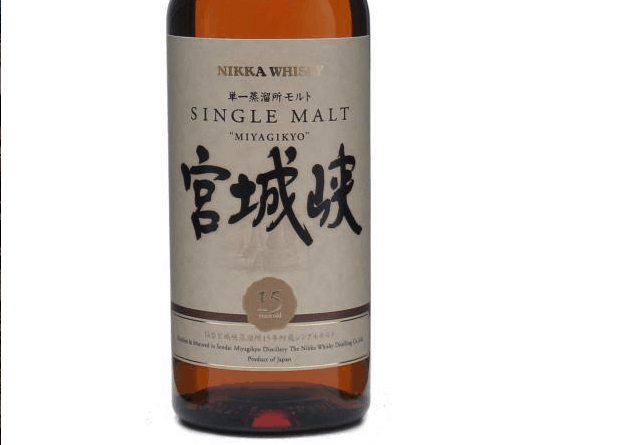 Time for something different: single grain whisky, which is made from grains other than just barley (which is used for standard single malt) and distilled in column stills (the sort of thing used for bourbon). It seemed a little unusual, and life is all about the exploration of unusual things, right? 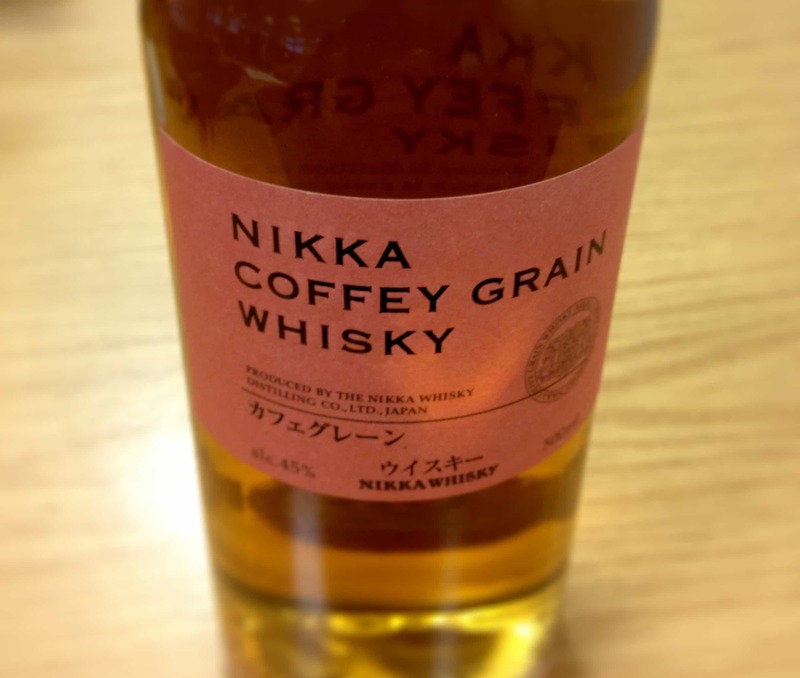 Nikka are a fine distillery, and I was very much impressed by their Nikka From The Barrel. Colour: somewhere between gold and amber, a touch syrupy. Seems to darken every time I hold it close, but when up to the light it goes pale again. Nose: strong oak. Once you get past the alcohol, there’s an incredibly rich and briny molasses. Very unusual. Very strong. In the mouth: Whoomp! There it is. It’s thick, really thick. Heavy in the mouth. You’re disarmed by the strength and flavour at first, but then there’s even more going on after that. Unique. Incredible. Stacks of flavour: sweetness, vanilla, oak, barley – standard stuff for a whisky, sure – but then a syrupy coffee, bitter dark chocolate, rum truffle, sweet, sour, beyond balanced… what’s the point in describing this? It’s immense. So much going on within one dram. It’s one of the finest whisky drinking experiences you’ll ever have, seriously. I can’t track down many bottles online (you’d be looking to pay upwards of £150). However, you can buy 30cl samples from Master of Malt, which is what I did. Though, the sensation is a bit like having a one-night affair with Scarlett Johansson and waking up with a goodbye note on your pillow. A weaker whisky drinker might never be the same again. 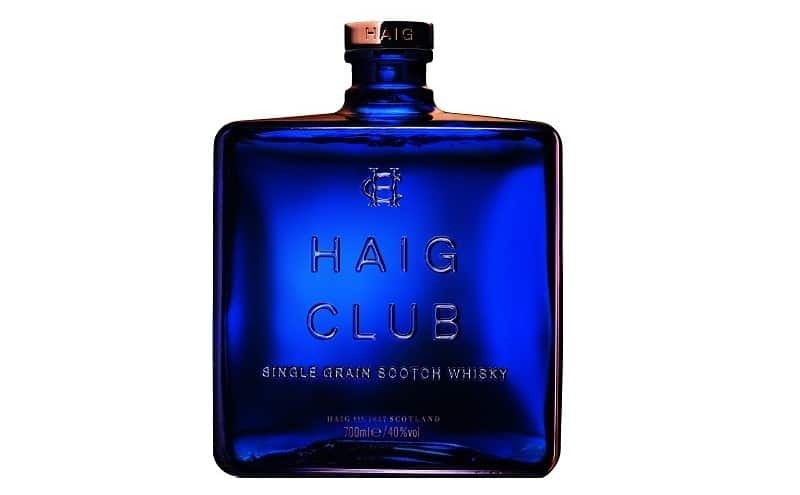 This is quite simply one of the best whiskies I’ve ever tasted. I’m going to pay the £150 and be done with it.